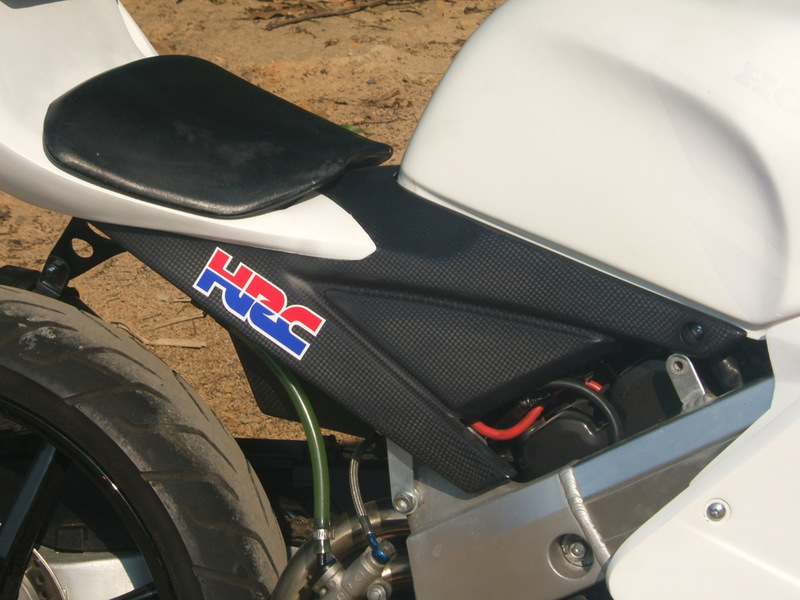 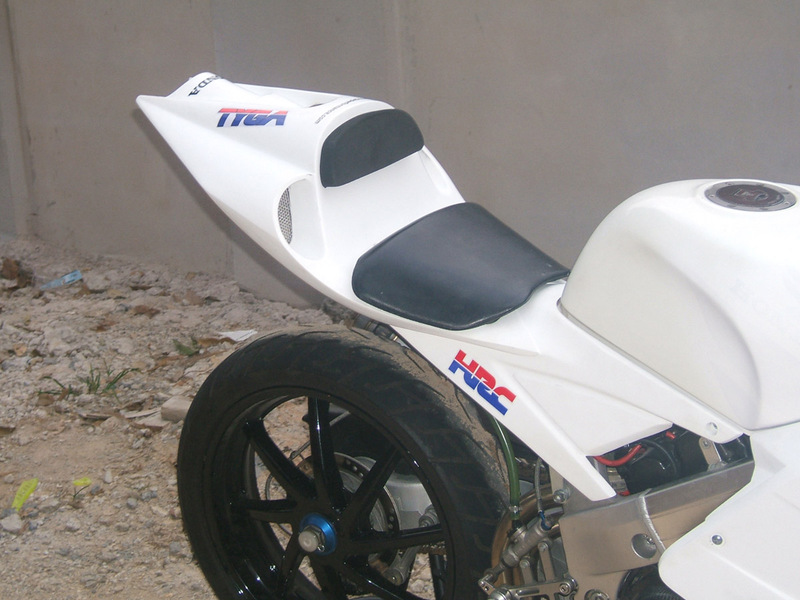 Below are some pictures of our new RC211V style seat cowling range for the NC30. 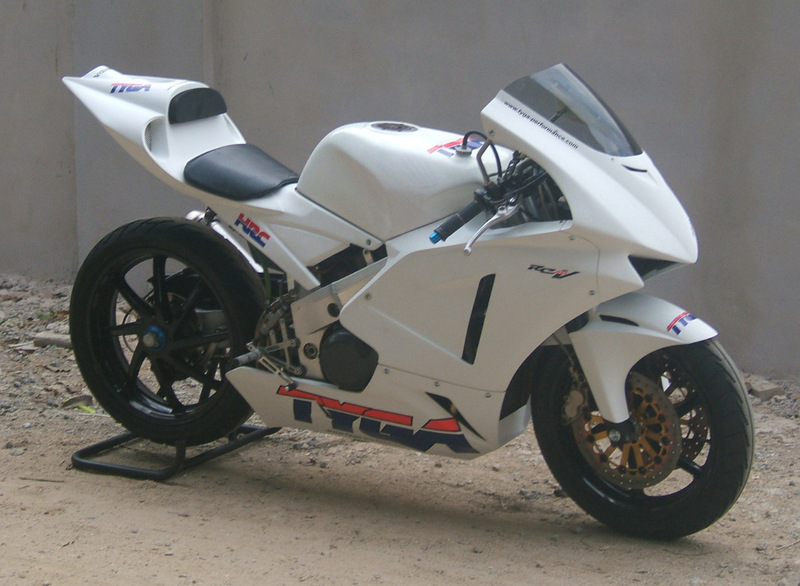 We have incorporated as many of the comments and feedback that we received from owners, observers, critics etc and this is the result. 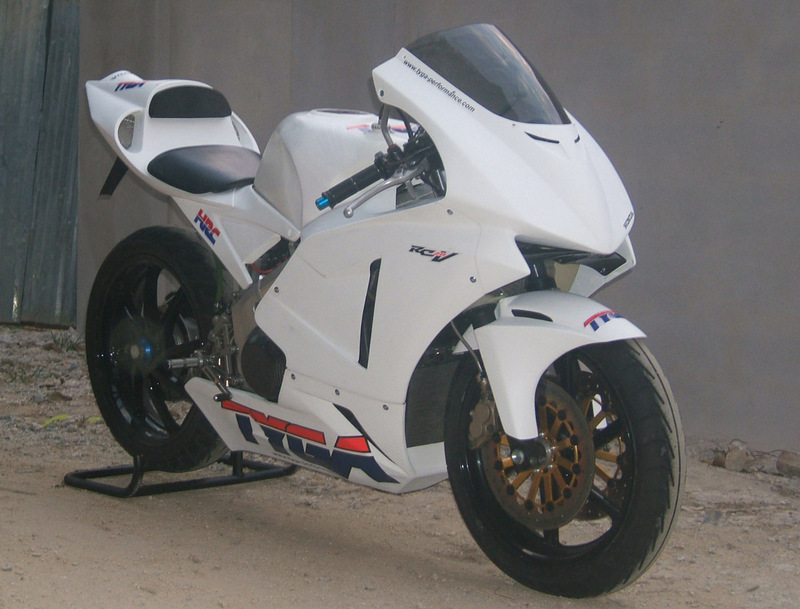 There are three different kits available, similar to our NC35 kits . 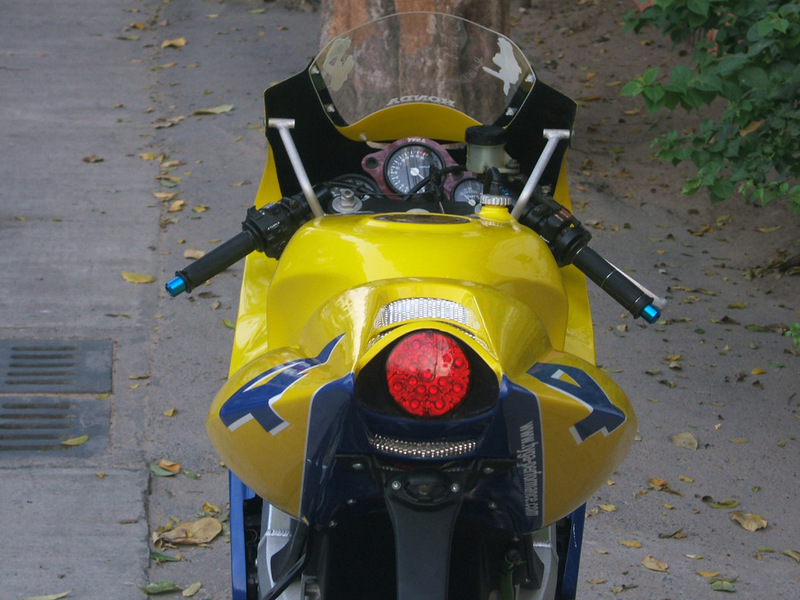 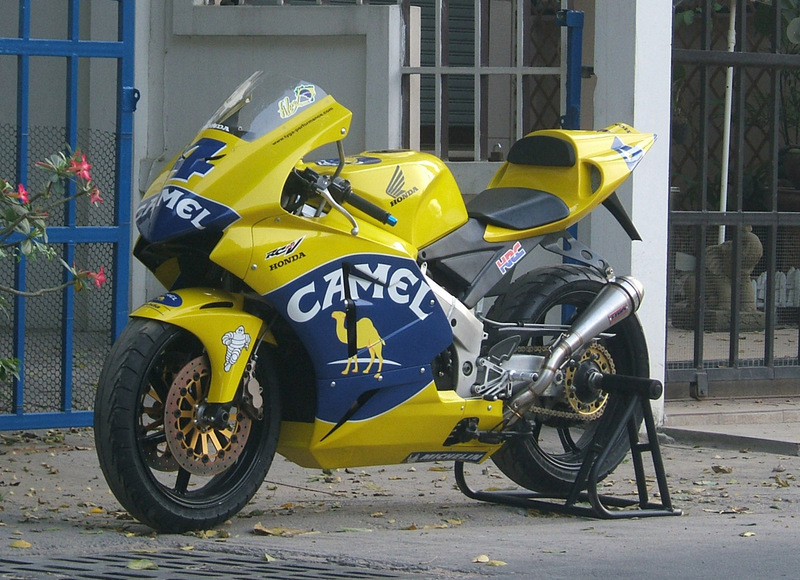 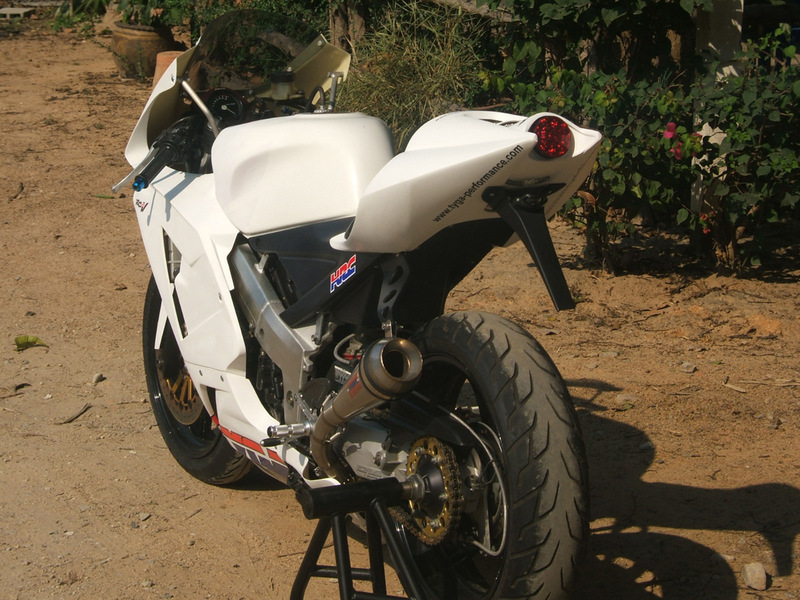 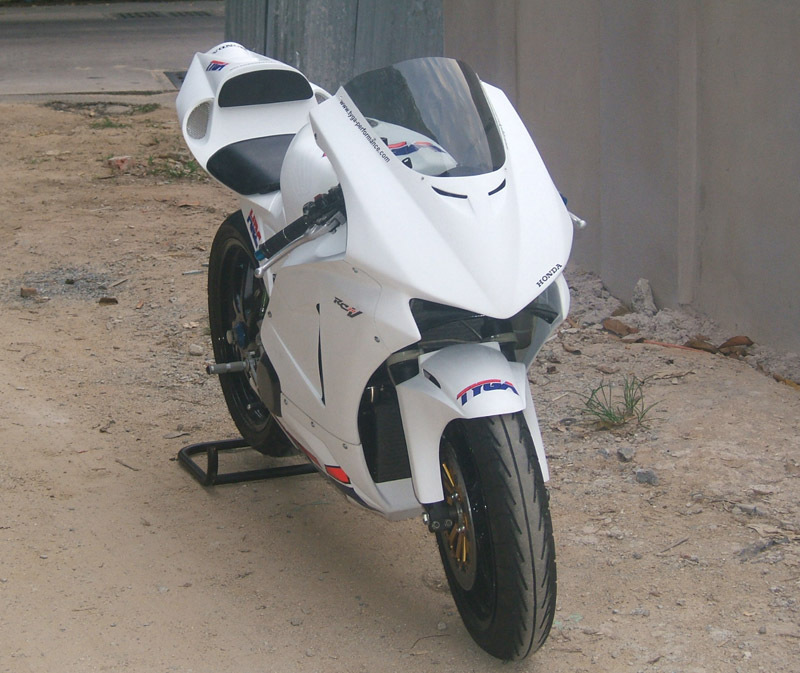 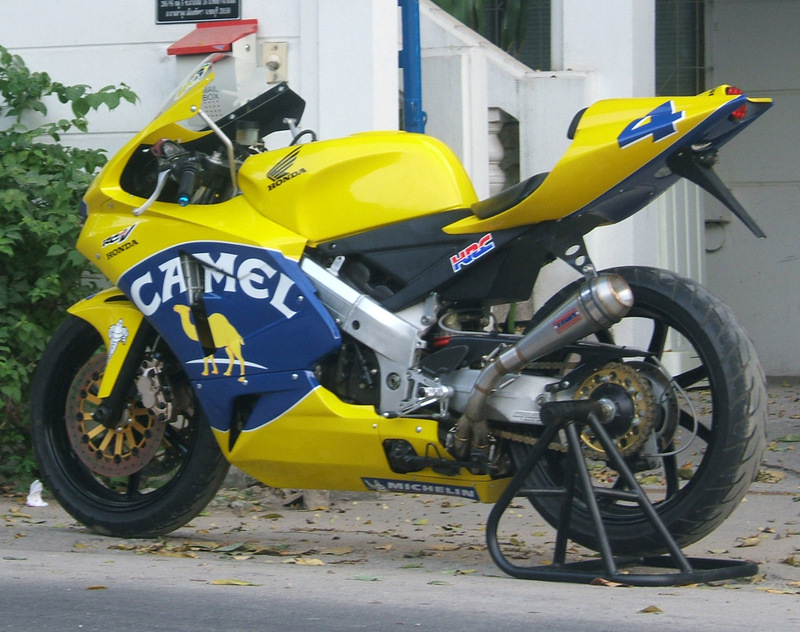 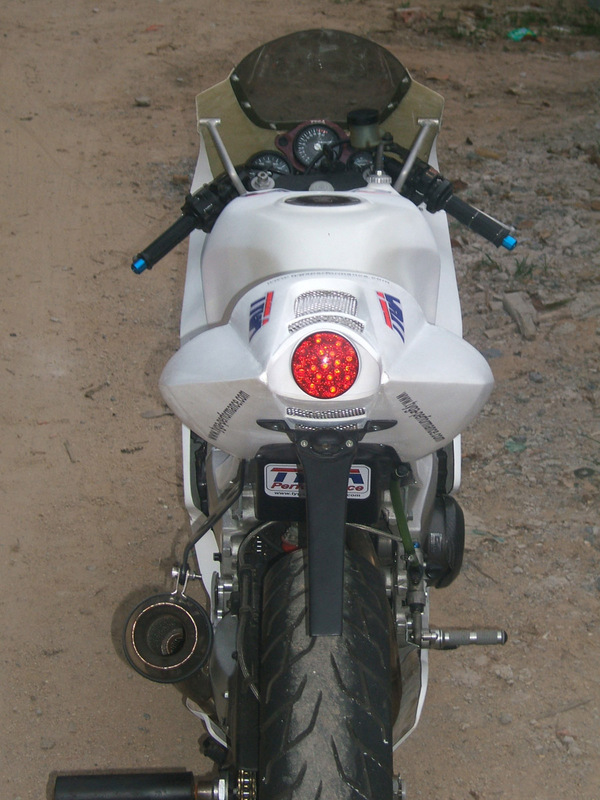 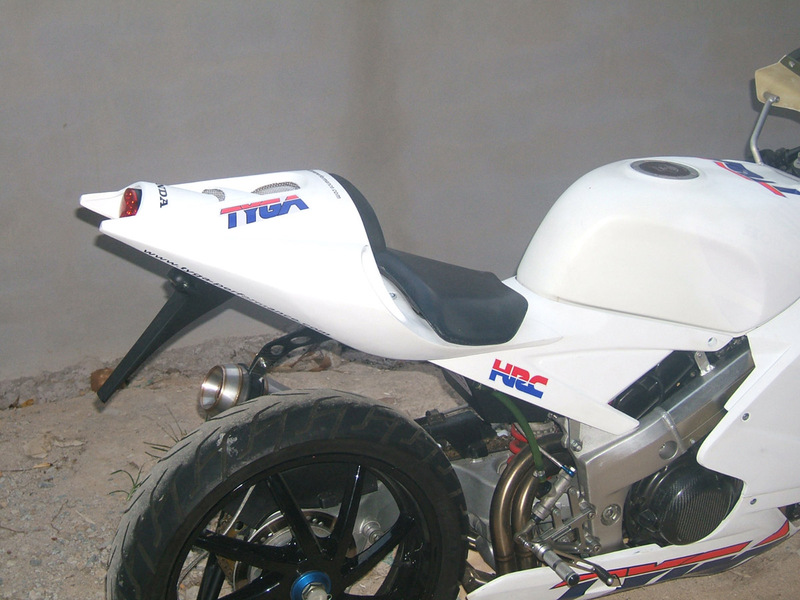 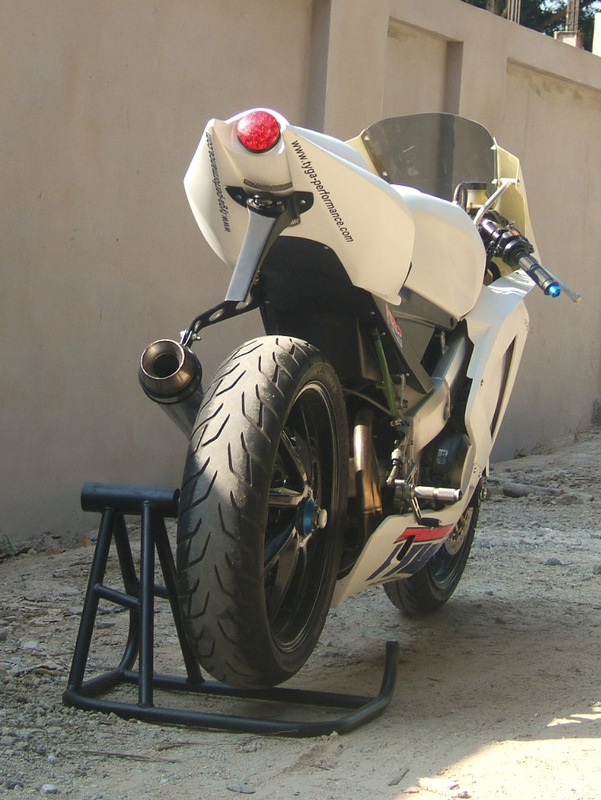 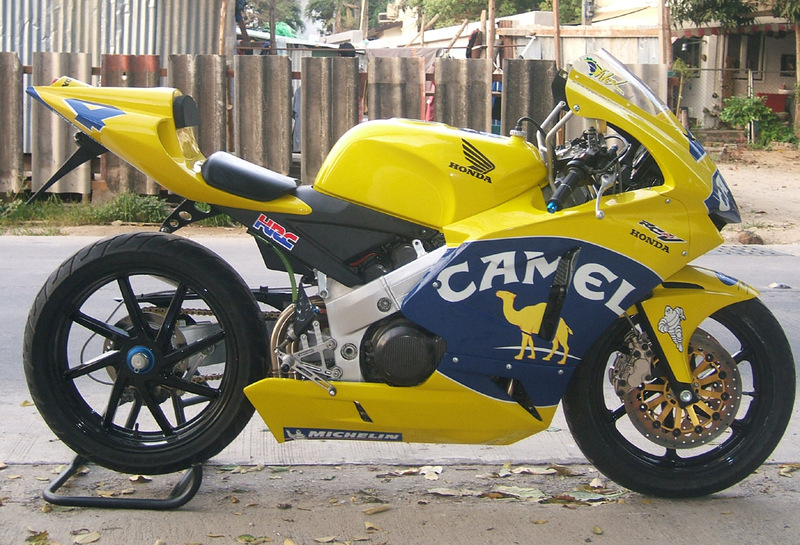 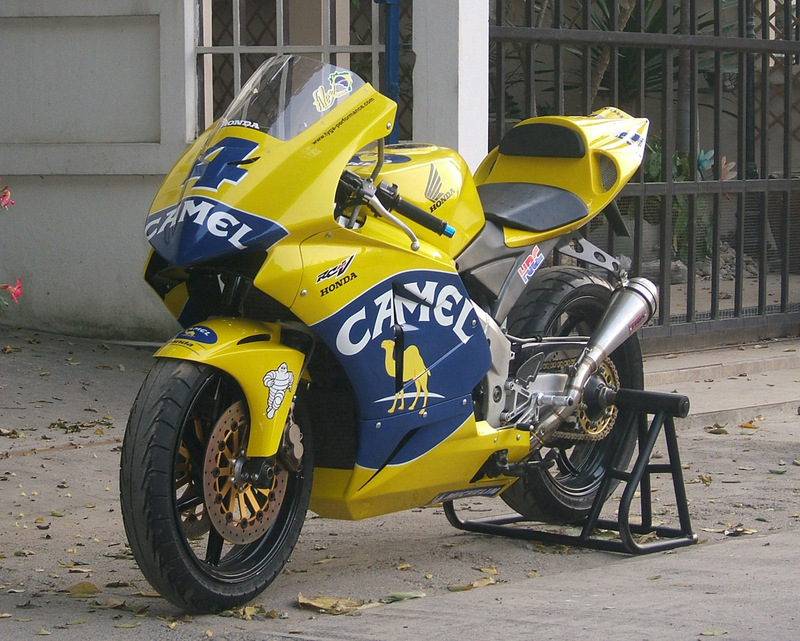 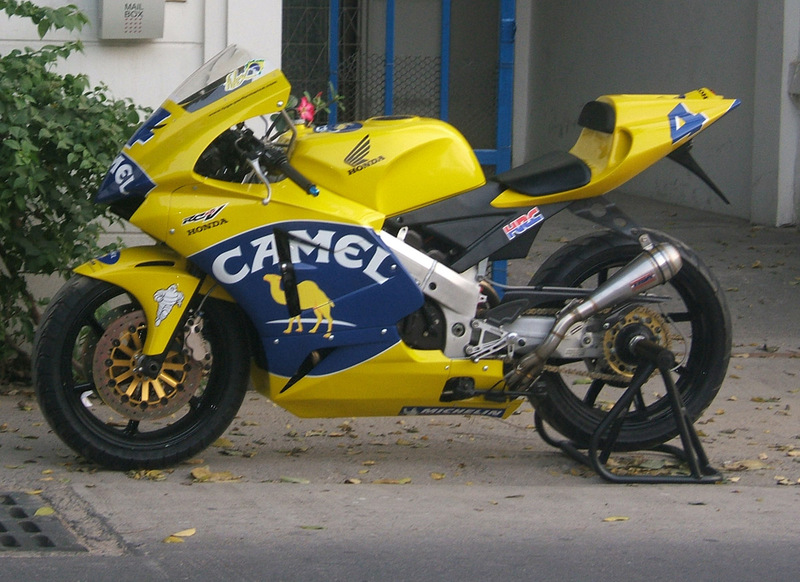 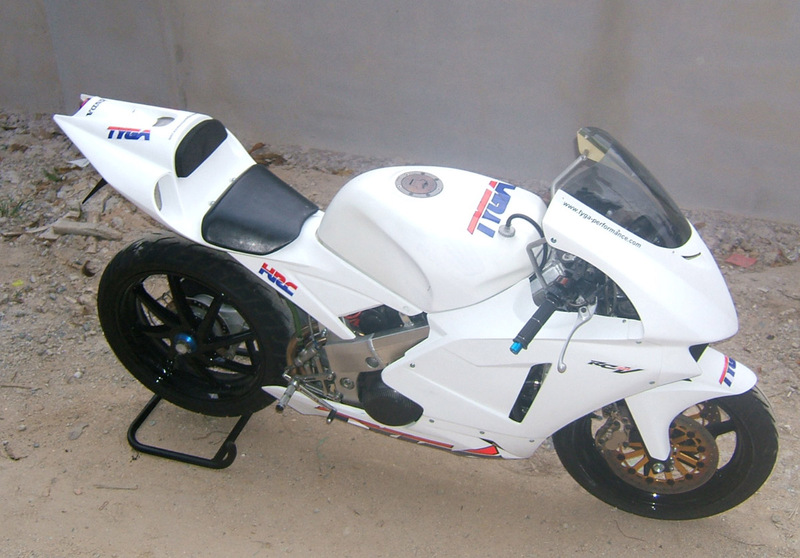 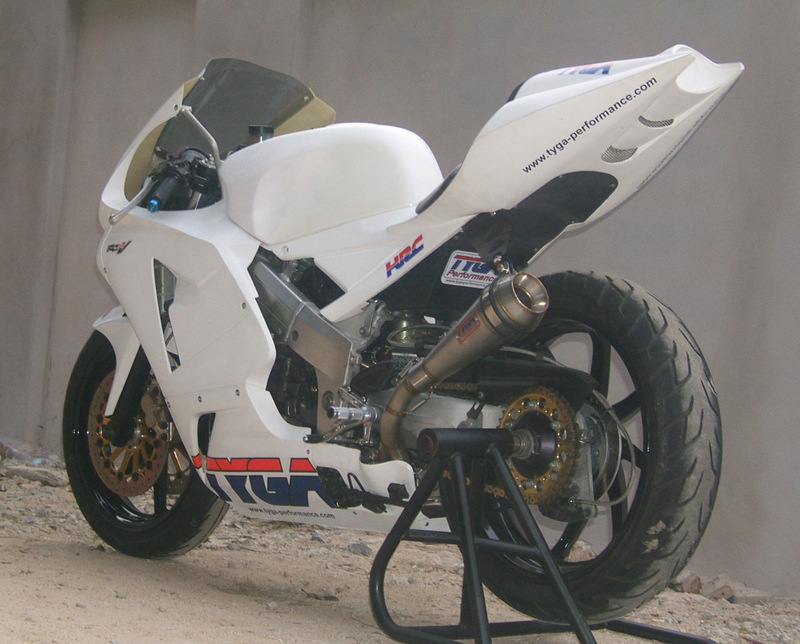 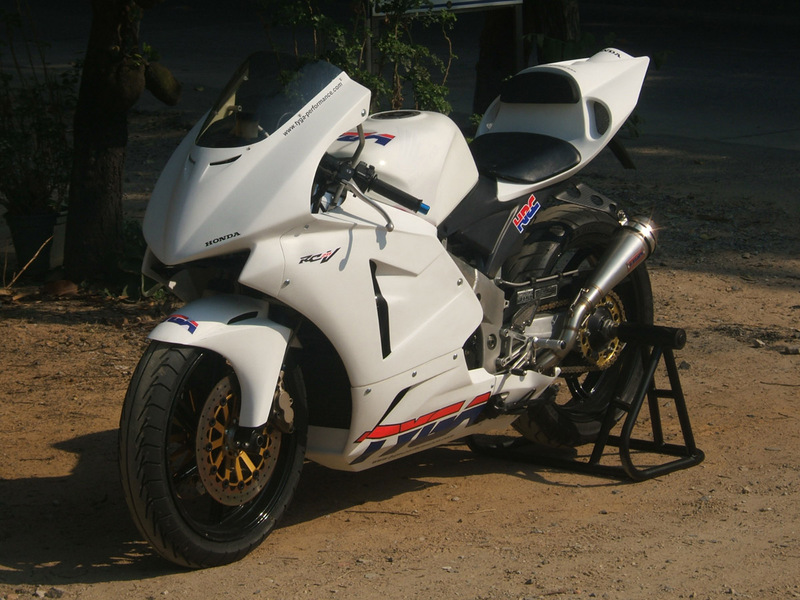 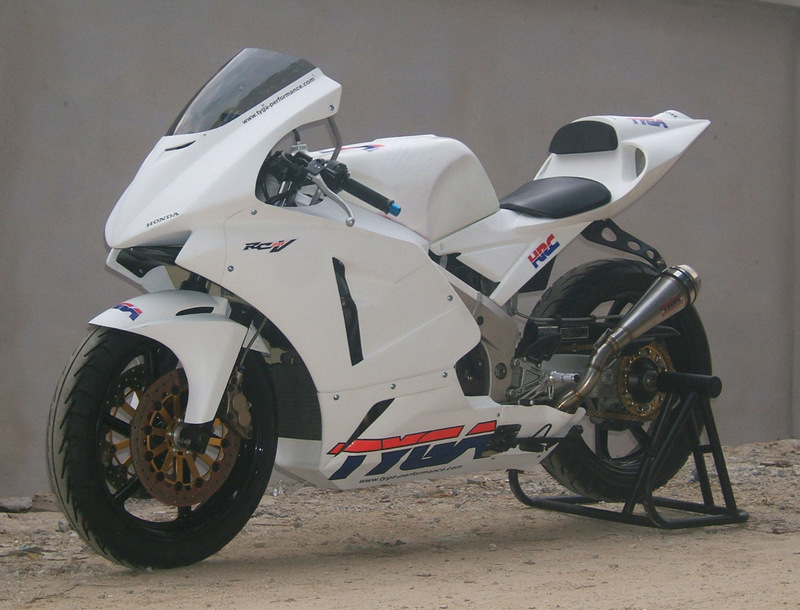 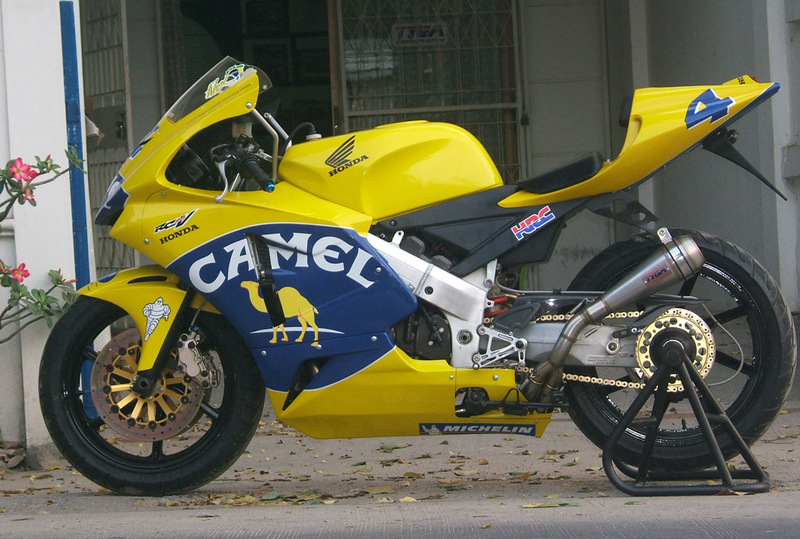 A street kit with carbon, a race kit in all GRP, and a budget street kit which uses the same GRP seat cowling as the race one but includes the street parts found with the carbon seat cowling. 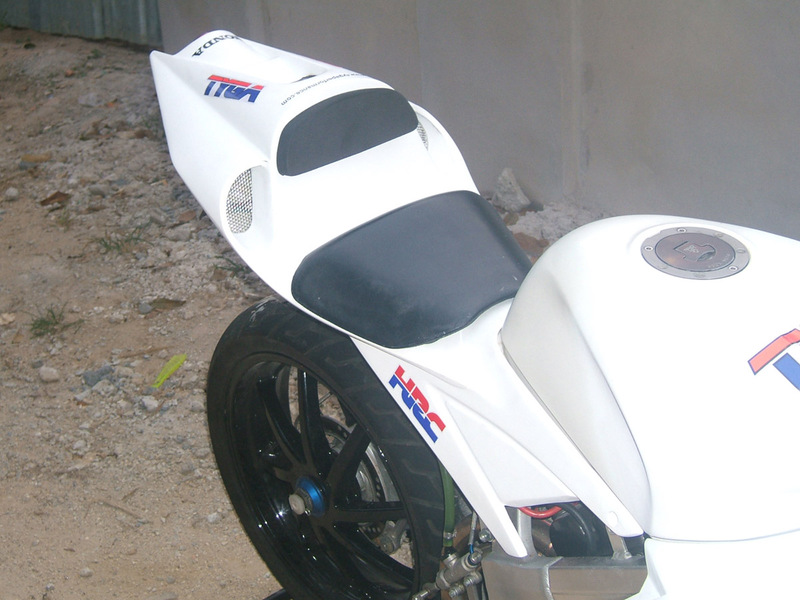 The first three sections show the three kits unpainted and mounted on an NC30. 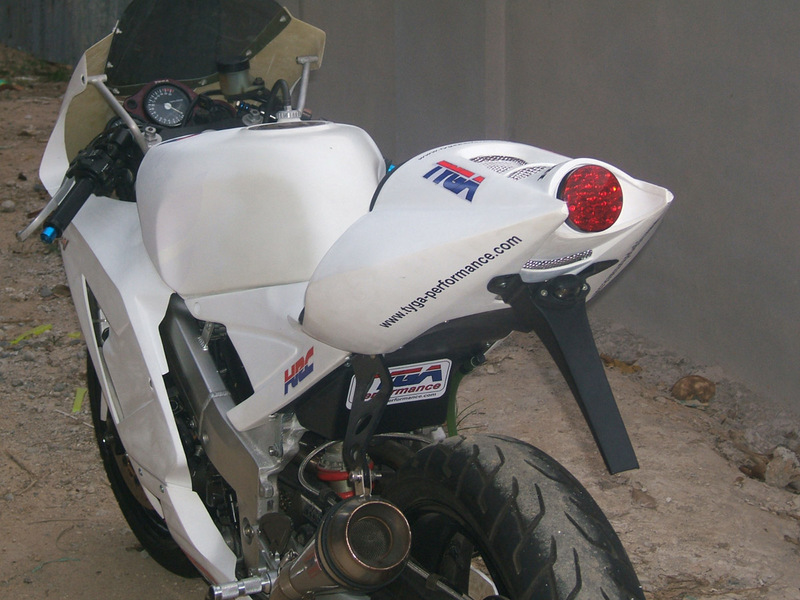 The parts only differ from those sold on our website by the addition of the various stickers. 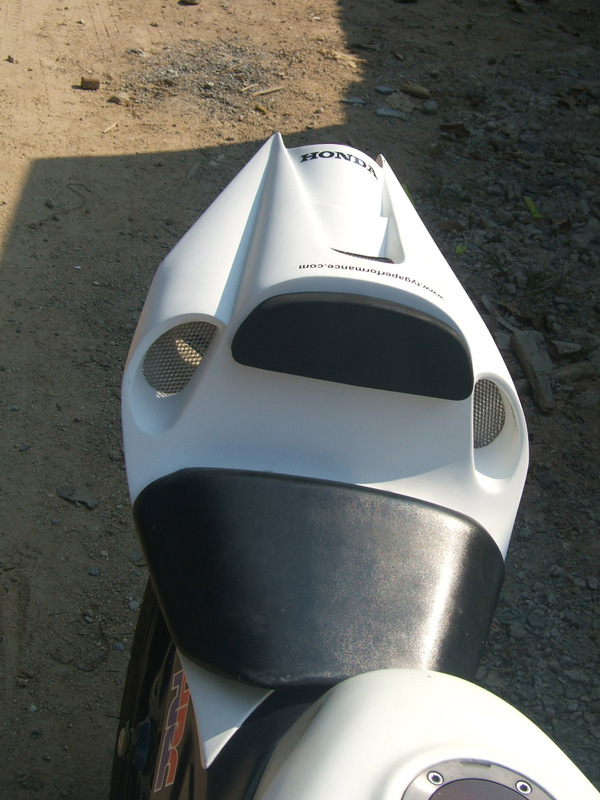 The finish and parts (including mesh for air ducts and foam bum stop) are supplied when you buy them. 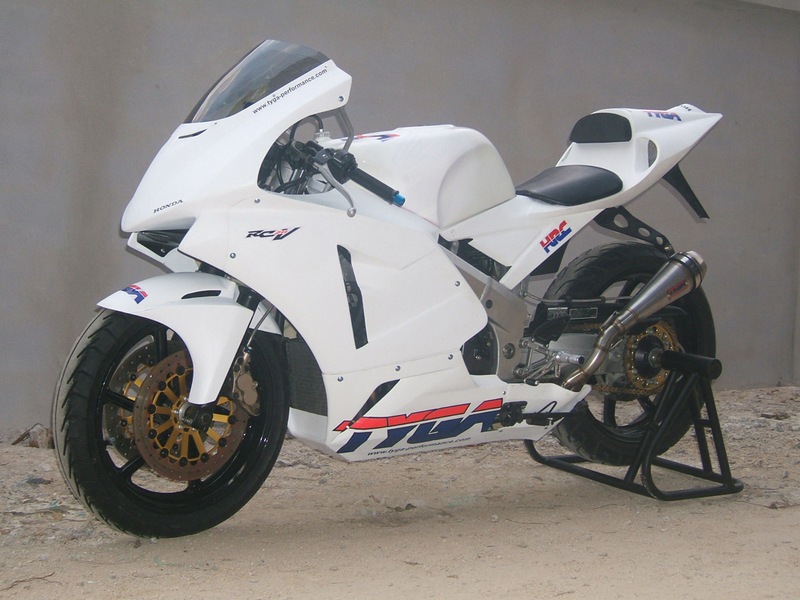 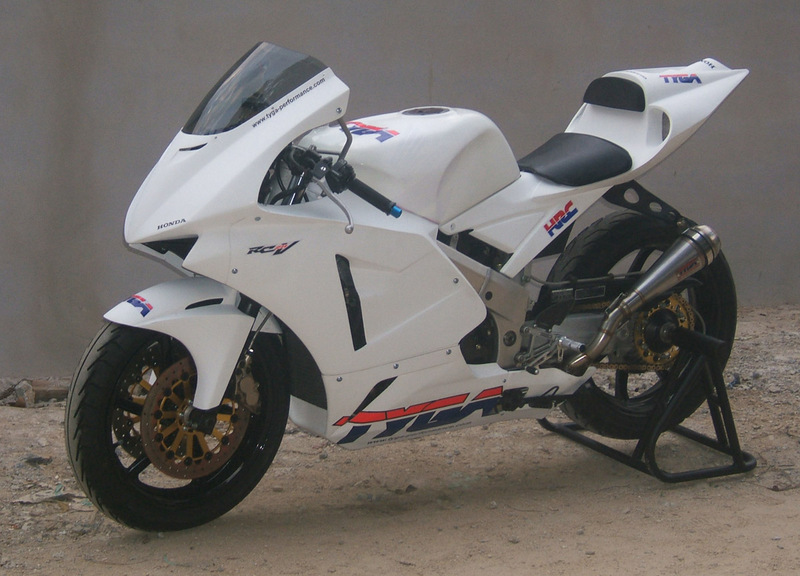 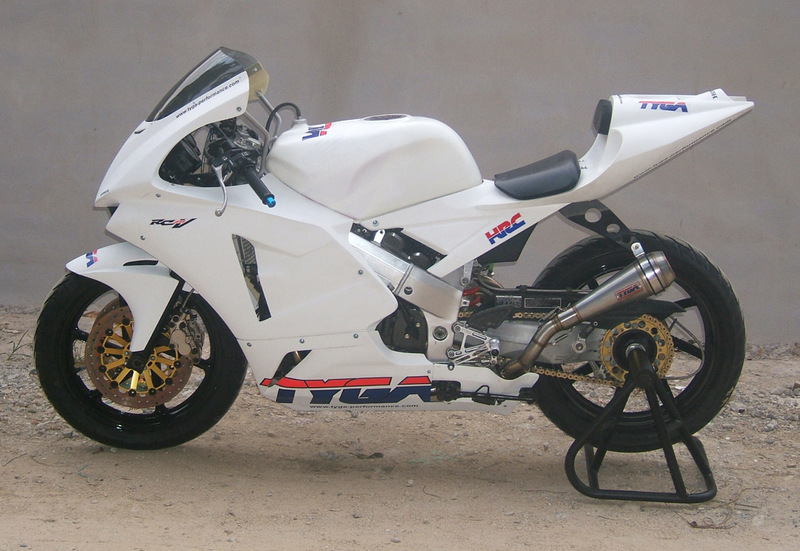 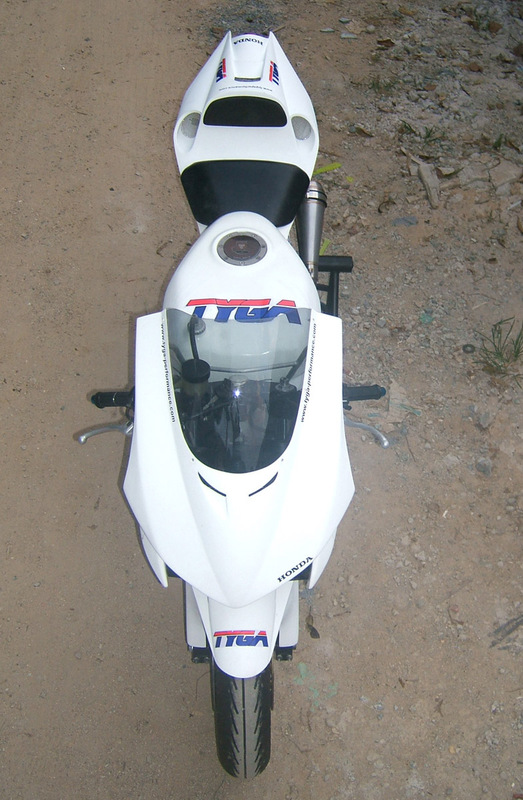 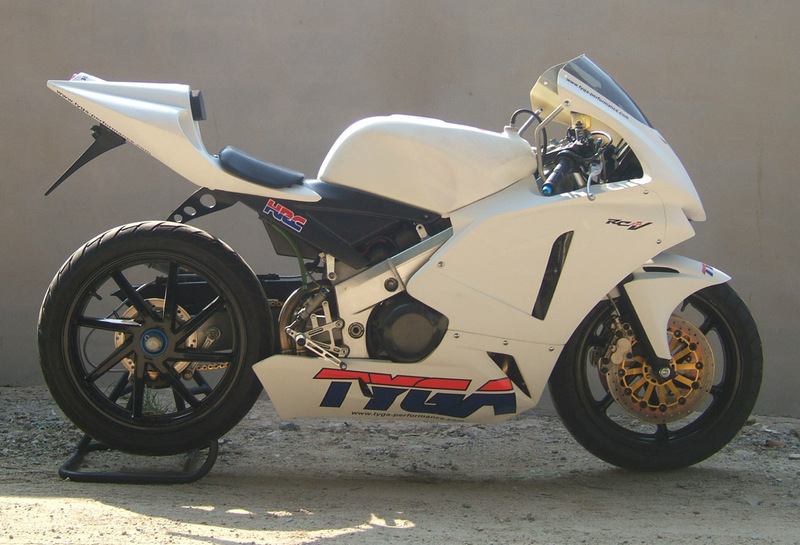 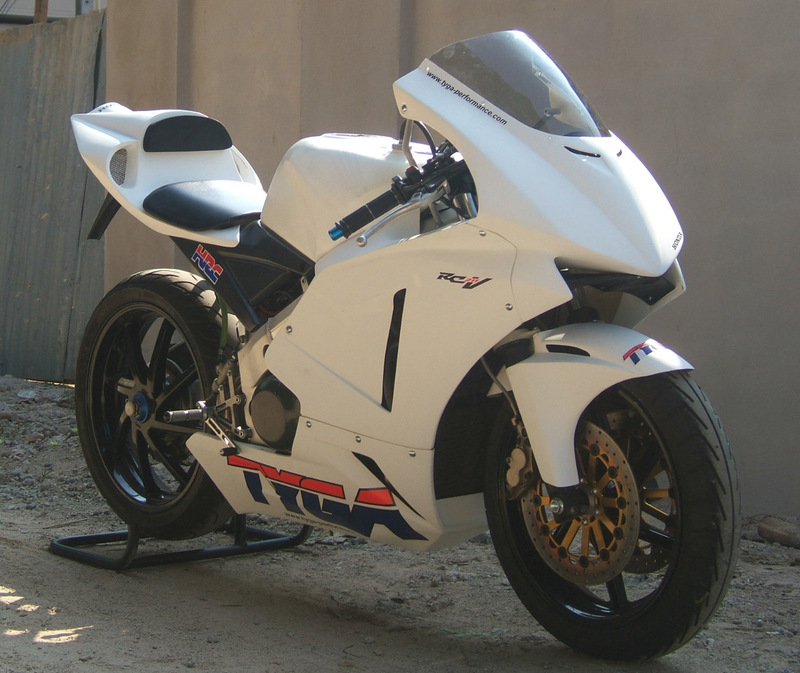 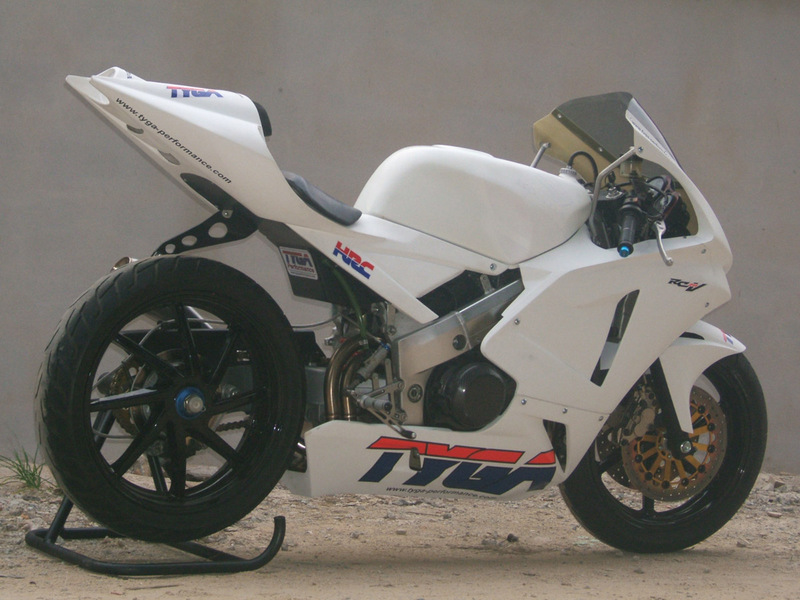 Below them, are some shots of a painted project bike using the BPFS-0034 street kit on which we devoted a whole page in the TYGA-Performance project bikes pages. 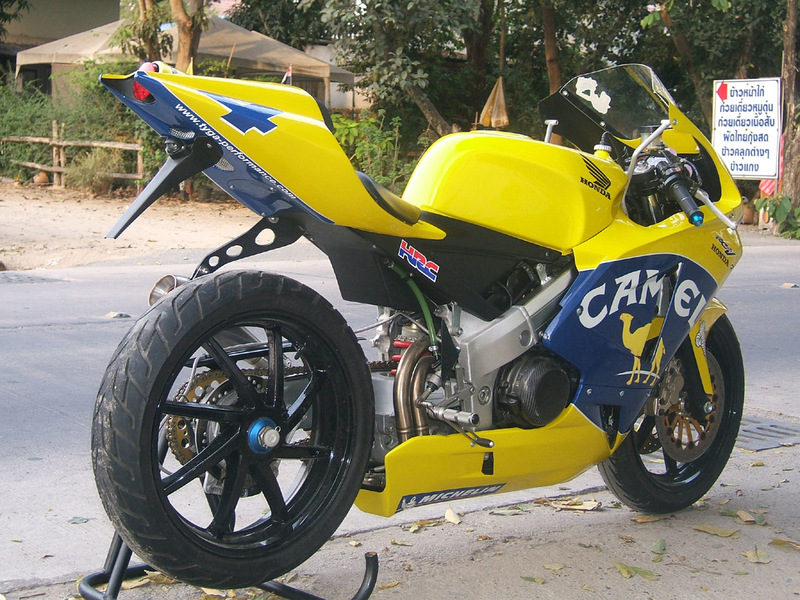 BPFS-0027 Street Kit with carbon front section and undertray.